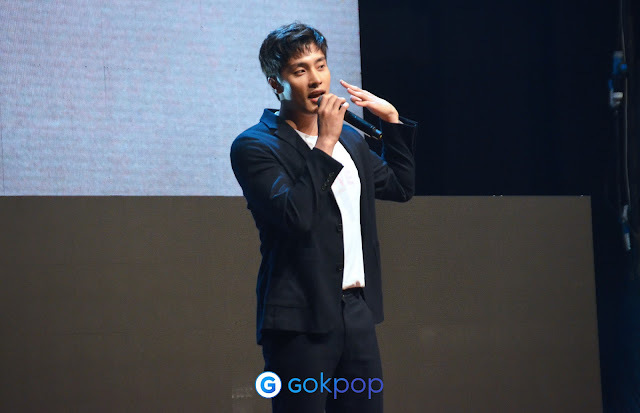 In the last week of October, actor Sung Hoon graced Malaysian shores together with uprising K-pop group, The King and also two rookie actors, Lee Pan Do and Ho Seong at 'Korea Drama Night' which hosted by Korea Tourism Organization (KTO). Thousands of fans swarmed to KLCC Plenary Hall on 28 October 2017 (Saturday), 7pm just to watch Sung Hoon up close. Fans who not able to grab the tickets were seen waited outside the venue just to catch a glimpse of the actor. 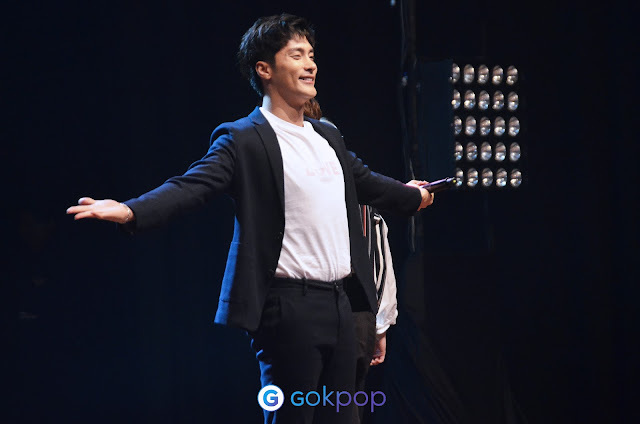 If you think Sung Hoon is only good in acting, a big no-no as he surprised the audiences by performing a total of 4 songs, “Pumping Jumping”, “My Style” and drama ‘My Secret Romance’ OSTs - “You are the world of me” and “The Ocean and You”. The surprise is not ended as Sung Hoon prepared a hi-touch session in showing appreciation to the fans who came to the event. 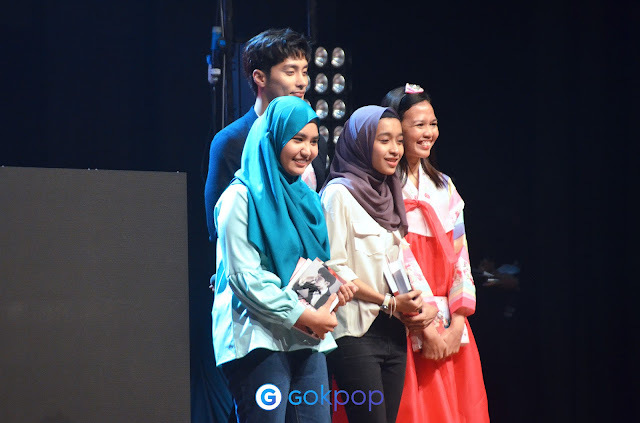 (ps: Sung Hoon wore a glove in showing respect to our Muslim friends, He even explained before the hi-touch session that depending on the fans, they can choose to come on stage to greet him without having hi-touch.) We were truly amazed by Sung Hoon's thoughtfulness. 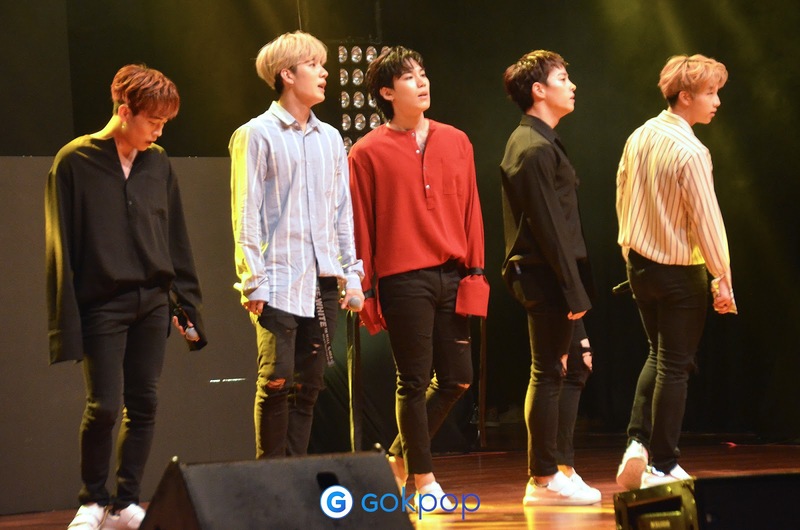 Followed by the announcement of the direct flight from Kuala Lumpur to Jeju Island recently, Korea Tourism Organization once again brought us some great news! During the 'Korea Drama Night', KTO also announced that next year there'll be direct flight from Johor to Seoul! 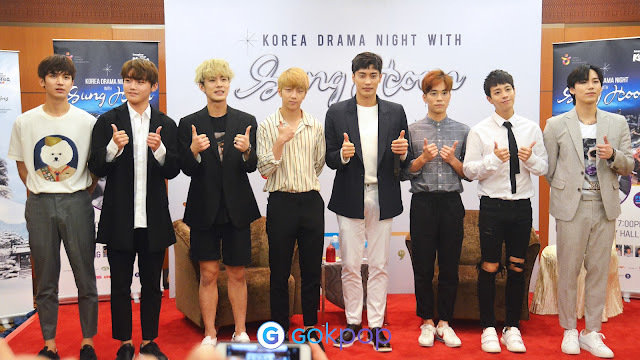 (ps: Rejoice, Johor people) For your info, 'Korea Drama Night' was held with the main vision to promote Korea culture and hoping to make Korea as the main tourist destination for Malaysian. Thank you KTO and IME Asia for the invitation.